"We exist to be and to make fully committed imitators of Jesus in the areas of Danforth and East York." This is our personalization of Jesus' Great Commission to each of us who worship, grow and fellowship together at DCC. He is the Head of the Church, and His commission compels us. His heart compels us. His compassion compels us. His vision compels us. His Spirit and His Word compel us to be and to make other fully committed imitators of Jesus! To that end, we work as a ministry team to be better, always growing, imitators of Jesus. And we work to engage, edify and equip all our fellow believers to do the same. So how do we grow as disciple-makers? We need to imitate the example of Jesus. This is appropriate, for the word "disciple" essentially means imitator. And that's why I've selected the book, video and interactive format on Wednesday PMs following Dr. Robert Coleman in his classic and best-selling The Master Plan of Salvation. The average person spends 35% of their working years at work. Given that the average person spends up to 33% sleeping, during our productive working years, that means we spend the majority of our time engaging with other people in our workplaces. 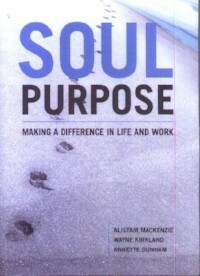 This book is all about making decisions that are consistent with our Christian faith – especially in the workplace. In Just Decisions, a case study will help you look at the three most common approaches among Christians for making moral choices. You will consider how much the Bible provides help in each of these approaches. Then, you’ll explore combining the three to gain a balanced and integrated approach to decision-making. 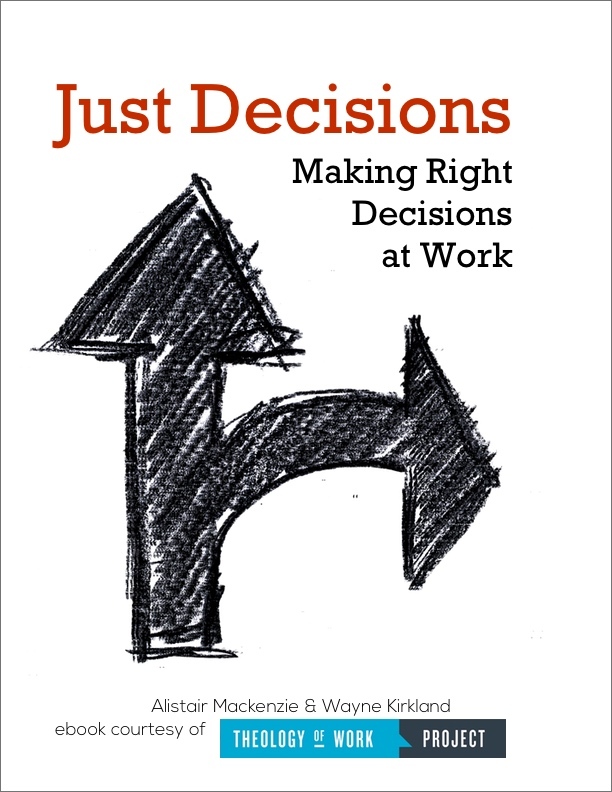 Read Just Decisions for free.